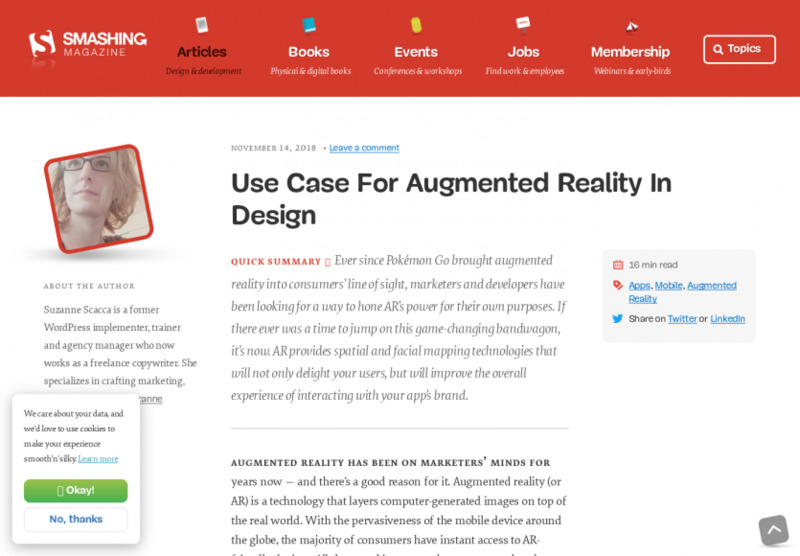 Ever since PokÃ©mon Go brought augmented reality into consumersâ line of sight, marketers and developers have been looking for a way to hone ARâs power for their own purposes. If there ever was a time to jump on this game-changing bandwagon, itâs now. AR provides spatial and facial mapping technologies that will not only delight your users, but will improve the overall experience of interacting with your appâs brand.